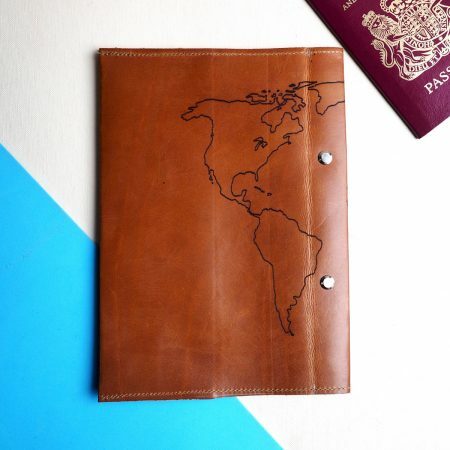 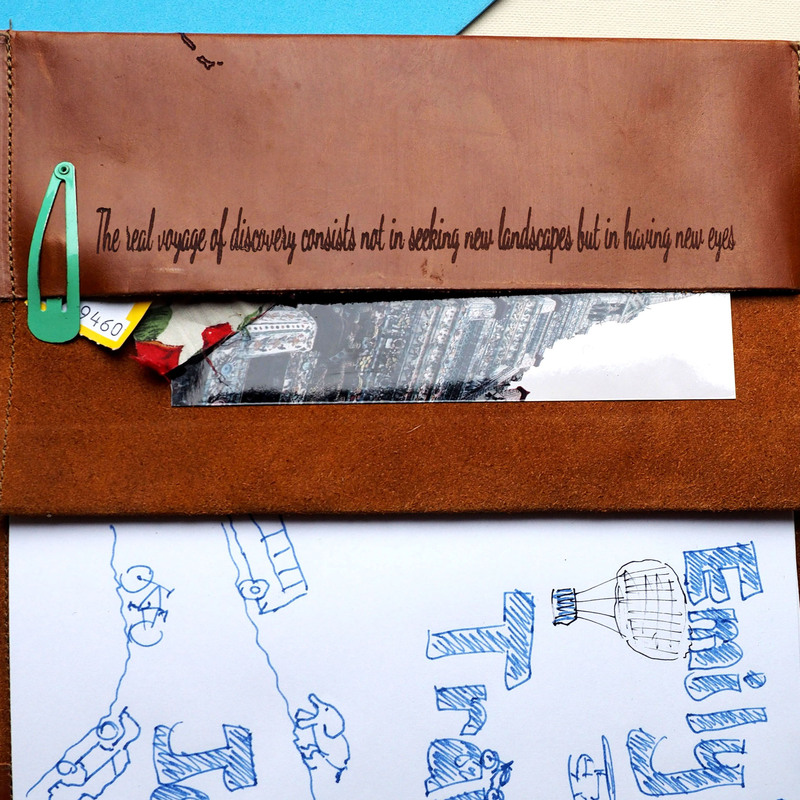 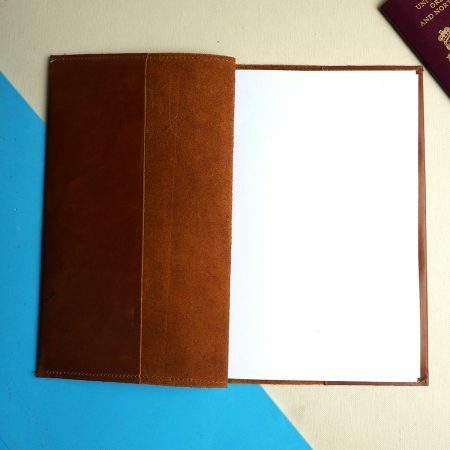 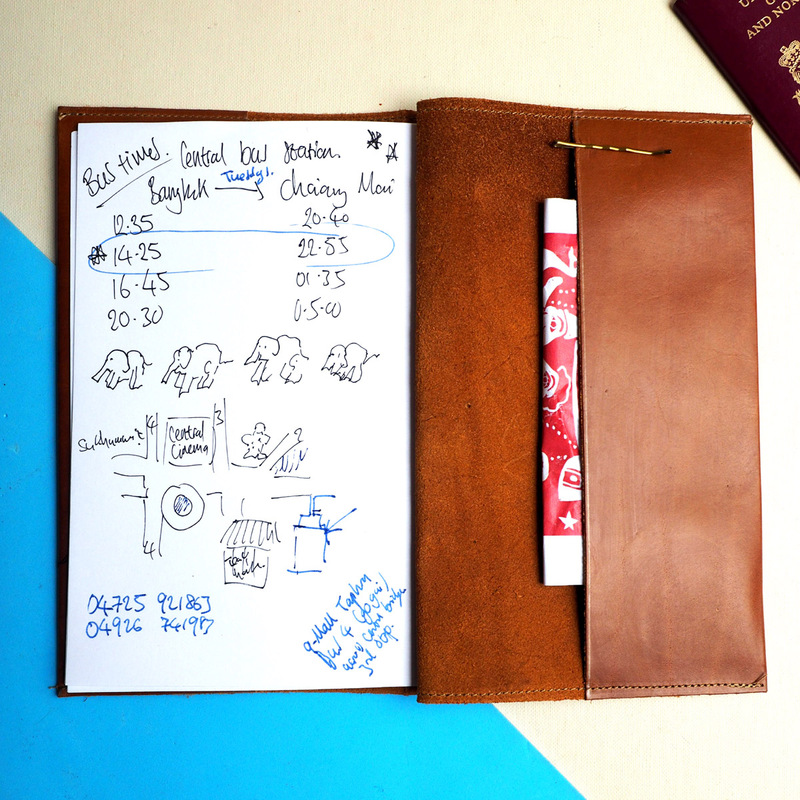 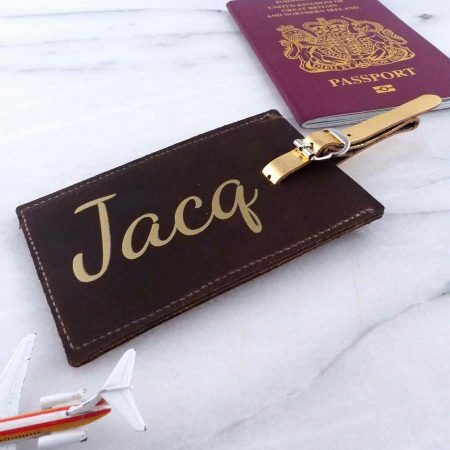 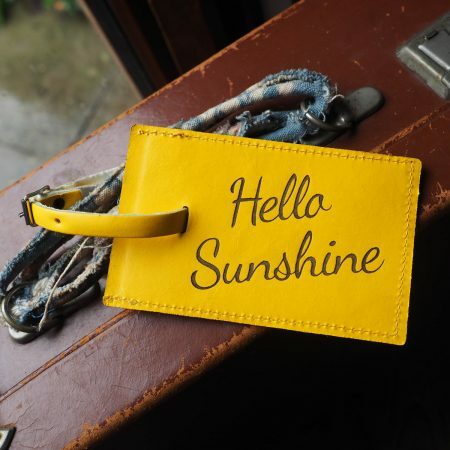 This personalised leather travel journal is the perfect accessory for your travels. 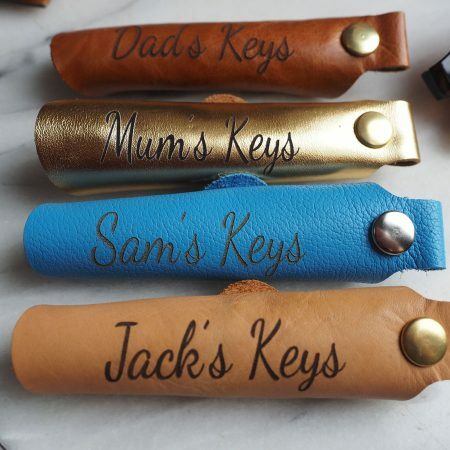 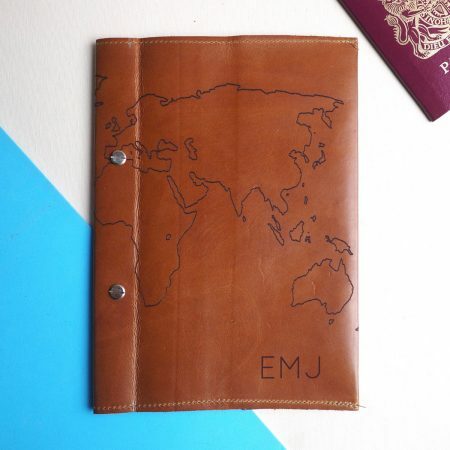 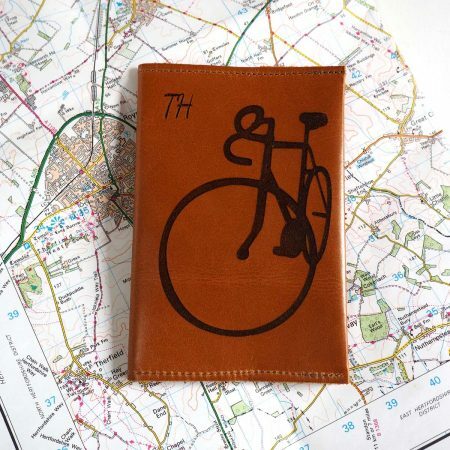 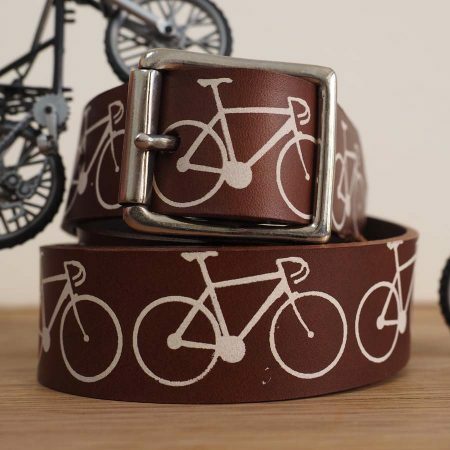 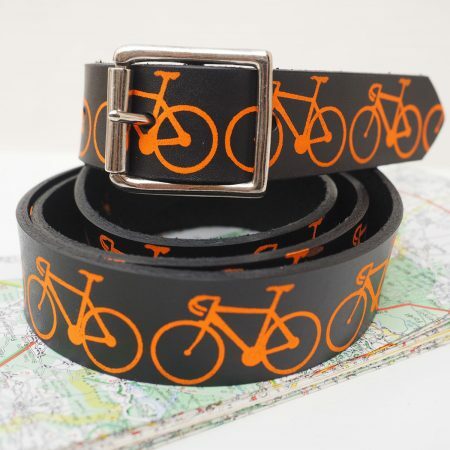 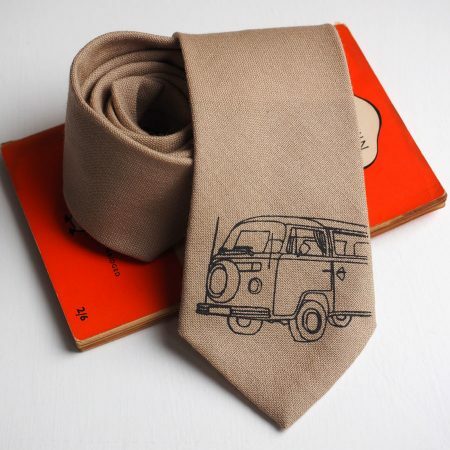 Made from our lovely tan leather it is engraved with a world map image. 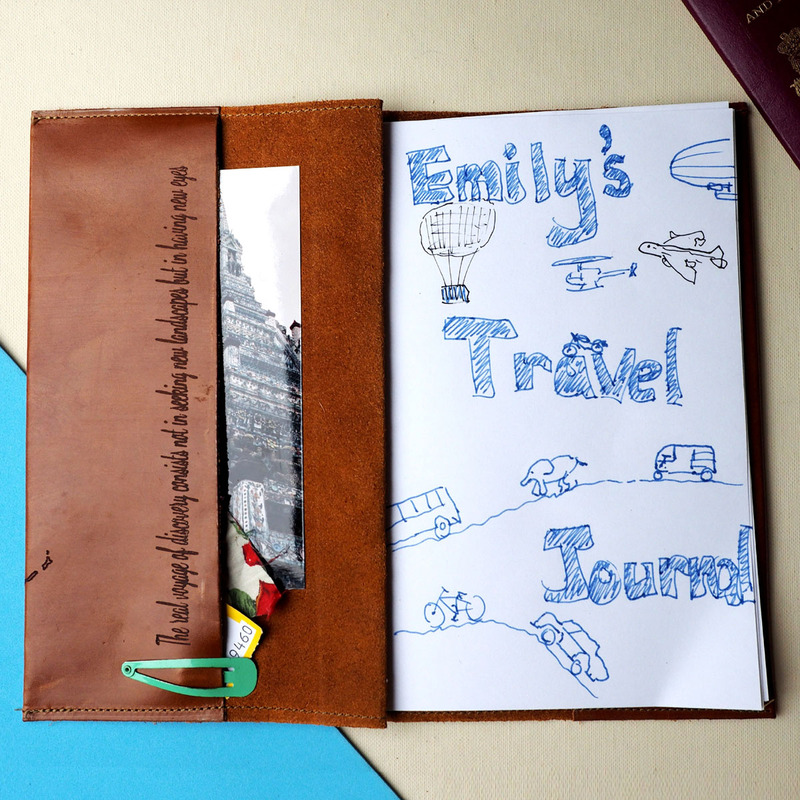 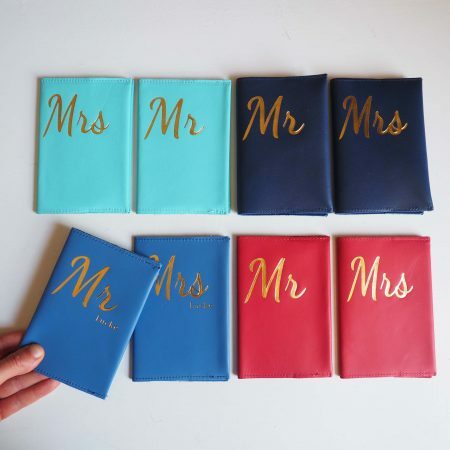 We add your name or initials on the front cover. We can also add a message on the inside of the cover. 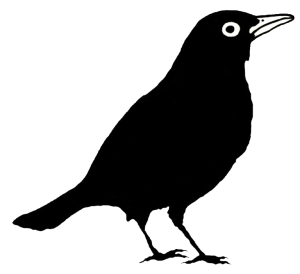 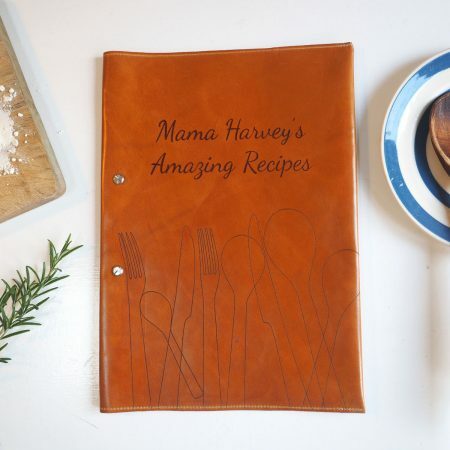 The journal has a relatively simple but very functional design. A pair of threaded screws hold the pages in place making it easy to add more pages. 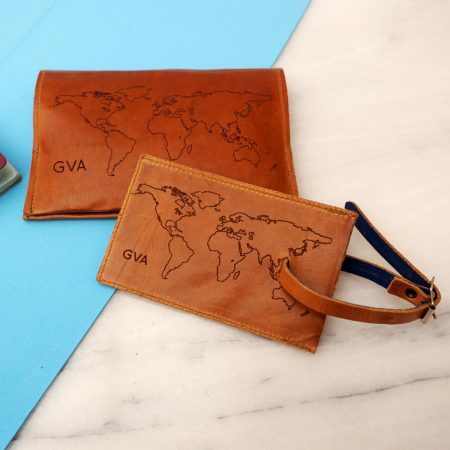 The front and back covers have two large pockets ideal for storing tickets, flyers and any other momentos of your journey you’d like to hold onto. 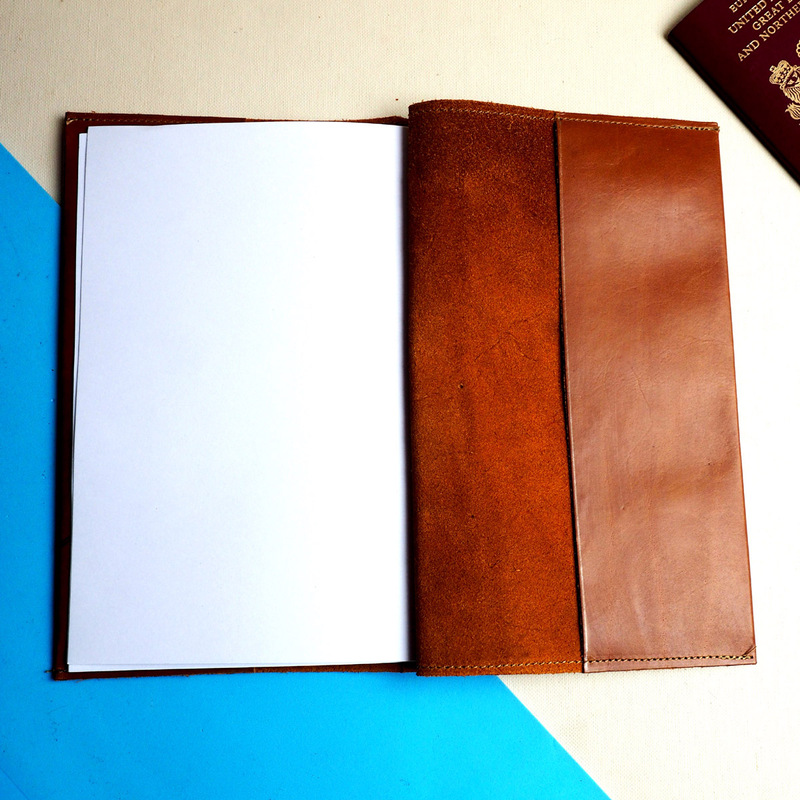 The pages are refilled using A4 paper folded in half to create A5 sheets with holes punched in them.